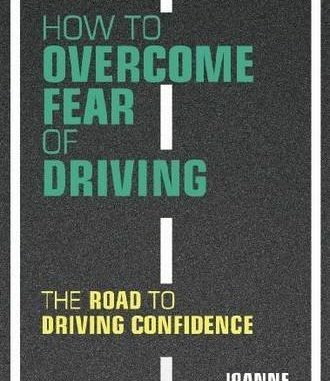 In my book about fear of driving , I look at how music can really help you feel less nervous and more confident when you’re driving. Music takes us mentally to another place, so a carefully-chosen driving playlist can help to take you to a better place when you’re driving. The right track can be the difference between an enjoyable drive and a panic attack on the road. Choose the songs you love to listen to when you drive and it will help you to love driving too.